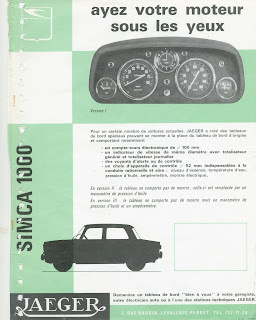 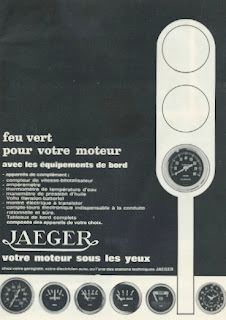 This brochure is the first one showing a picture of the Jaegertableau for the Citroen DS 19. 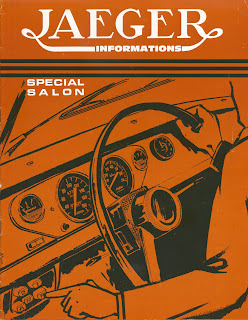 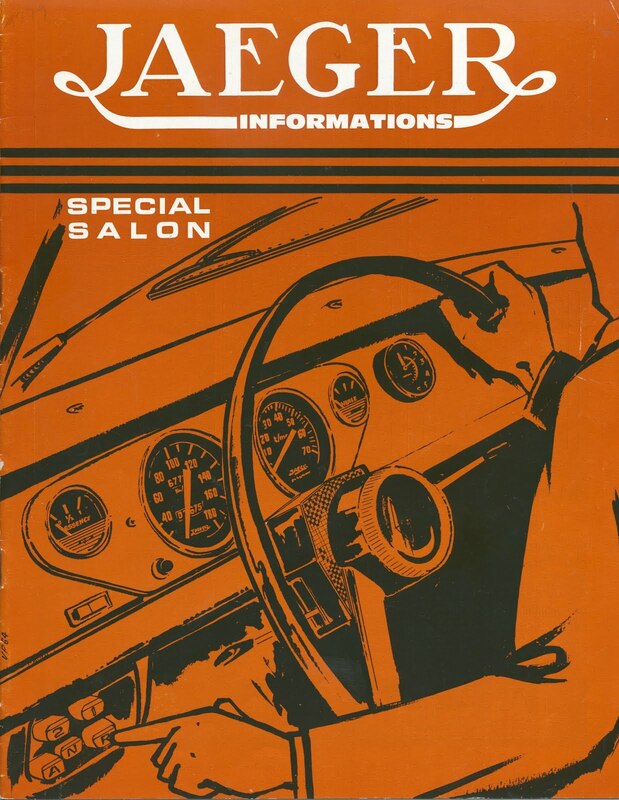 It is printed in 1964 for the 51th salon de automobile. 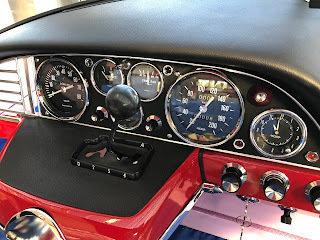 As told in earlier blogs in this tableau are only 2 mano's, and the pointers in the 2 big meters are different from the one we see from 1965 on.